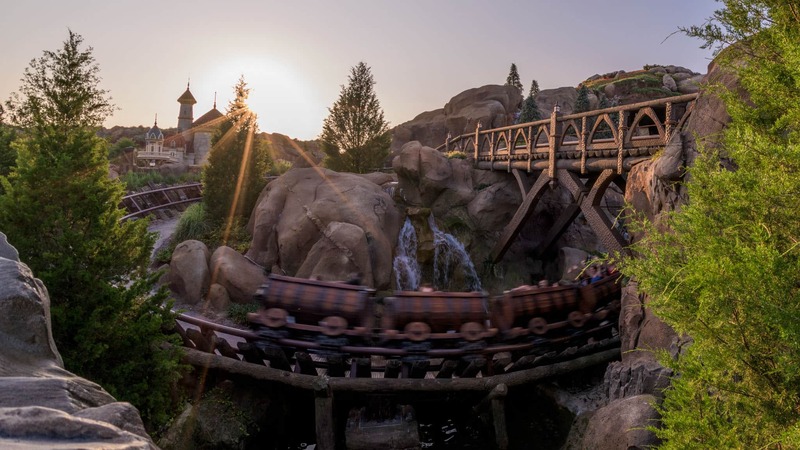 Fantasyland looks even more magical in the golden light of morning, and now Disney Early Morning Magic presents a new option perfect for families who want to get an early start at Magic Kingdom Park. The Disney Early Morning Magic package will allow a very limited number of guests to be among the first to enter Magic Kingdom Park to enjoy a hearty breakfast and experience a trio of favorite Fantasyland attractions. To learn more or book, click here. Is anyone moderating this forum as I posed a question nearly a month ago, and seen no response? It is early in August, however I see no available dates after September of this year. Will further dates be offered in October and November? I ask as we have a trip scheduled in November and we would like to book this experience again as we enjoyed during our June trip. The kids loved it as we got nearly 20 additional rides (15 on 7DMT) in just over 80 minutes and the breakfast was just icing on the proverbial cake. Is there anyway to view the breakfast menu? we have been coming to Disneyworld every December for the last 7 years and stay in a deluxe Disney resort for at least two weeks at great expense and now we are expected to pay more to enter early. I have read the comments about this being offered on non-EMH days but there are less magic hours being offered this year than ever so in reality it is replacing the usual EMH offered every other December in adundance. What benefit is their now for staying onsite? Just to be perfectly clear. The offer states people with this package get access from 7:45am to 10am. If the park opens to the general public at 9am, are those general public people able to access Seven Dwarfs Mine Train, Peter Pan, & Winnie the Pooh or do they have to wait until 10am? If the general public can ride at 9am then the Early Morning Magic should be advertised to end at 9am, not 10am. Any chance you will be extending this to dates in August? I wished upon a star and this dream came true! I have tried twice a day, for weeks, to book an early breakfast, so my granddaughters have a “chance” to see Anna, Elsa, Cinderella, or Rapunzel. Now, we have a chance — I am able to modify my PPF and SDMT Fast Passes — AND we will have extra time for our midday break. As long as Disney World keeps everything sparkling, I don’t mind paying extra for a little more magic in our memories. We purchased tickets for this “perk” and wanted to know if after the rides/breakfast, are we able line up for other attractions like a meet & greet? I know those don’t start until after 9. This is a very disappointing move. The problem is you are punishing those guests that don’t pay this fee because when they enter the park at the regular opening time the park will already have lines and guests. Disney is a very profitable company and I want the company to be successful and have the ability to invest in amazing experiences. That said, the recent announcement of park pass increases and charging for early / late park hours erodes user trust. There is a limit to what you can get away with – I really hope you don’t cross that line (and with this move you may have). And I say that as a long-time DVC member who visits Disney Parks regularly. Please reconsider this move. When the park opens to the public at 9 am, are they still able to access these rides (e.g., Peter pan’s flight) at this time or are they restricted from these attractions until 10 am when this early entrance is over? I just tried to get tickets for May and it is sold out for all our dates. I guess if you are not watching the blog constantly you can forget knowing when they go on sale. Good luck everyone. This was poorly launched. Will they be able to accommodate gluten allergies at the breakfast buffet – and if so without taking an extra 20-40 min since at this time of day in the MK with only 2 hrs in the event and tons of other attractions to be riding after 9:00 time is going to be of the essence?! Any food allergies will be addressed under the normal policy. You can actually contact Special.Diets@disneyworld.com 2-4 weeks in advance of your visit to give the restaurant a heads up. $69 for two hours and fifteen minutes AND part of that time is spent eating. No thanks. I can’t find an available day or time. Have these sold out? 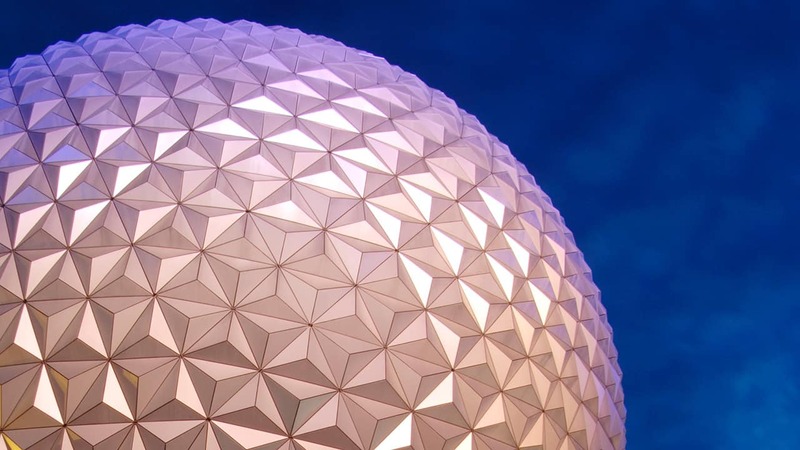 How does this impact Morning Extra Magic Hours for on-site hotel guests? The only reason we still stay on-site is the Morning/Evening Extra Magic Hours. And with up-charge events now for both am and pm I’m wondering if that on-site perk is now a thing of the past. It does not impact Extra Magic Hours. This is offered only at Magic Kingdom Park on select (non-EMH) dates. This new experience does not replace Extra Magic Hours. Will there be dates into July and August? Will there be a welcome show for these dates? Yes, there will be a normal welcome show on these dates, however guests attending Disney Early Morning Magic may not see it, as they would already be inside the park. The welcome show happens as the park opens to all guests (near 9 a.m.). I am just wondering on how many guests will be able to purchase tickets – we would love to do this in June when we are going to be there. Will the Welcome show and Rope Drop activities be happening at the beginning of EMM or the regular park opening time on these mornings? The only dates listed are through June. Will this event be available for other months of the year or is it only for the next 3? My family is coming in October and would LOVE to be a part of this! Will the Magic Kingdom welcome show still be taking place on those days? Also, any idea about how many tickets will be sold for this event? If the buy tickets will all the other guests wth breakfast reservations all over MK be there too? Because then it won’t be that limited or anywhere near worth it. Guests with breakfast reservations at other Magic Kingdom locations will be able to access attractions when the park officially opens, just as they do today. Early Morning Magic breakfast guests will get exclusive access to Peter Pan’s Flight, Seven Dwarfs Mine Train and The Many Adventures of Winnie the Pooh until that time. Does the fee include the breakfast to enter or do you pay for the meal separately (or with dining plan)? The price of Disney Early Morning Magic includes the breakfast. Will this affect DFTW bridal couples and scheduling their photo shoots? I also have a questions about tickets…are there any discounts for VISA or AP guests? Thanks for asking – I just confirmed there are no discounts on this experience. Click Here Link to book and more info is dead. On the days of Early Morning Magic will Fantasyland be closed to other Guests until 10am? Please try the link again. Park hours vary – the best way to know the hours for the park you’re visiting is to check the MyDisneyExperience app closer to your visit. I’m interested in understanding how this will impact guests with existing early dining plans at Be Our Guest, the Castle, and Crystal Palace. We have an 8:05 AM reservation booked months ago, for a day that is now available for the Early Morning Magic guests. We’ve already pre-ordered our breakfasts, and are looking forward to it. But what will happen when we finish dining? Will we be allowed out of the restaurants, or held in a queue somewhere until rope drop? Yes, you will be allowed out of the restaurant. Breakfast guests will be treated the same as they are today – you will be directed to a queue after breakfast to wait until the park opens. (For example, if a group finishes dining at Be Our Guest and wants to visit Seven Dwarfs Mine Train, they are queued outside the attraction until park opens and then are allowed to enter).